Kelly started at CSI in 2012. Originally, she split her time between our accounting department and our payroll department. Later due to the growth or our firm, it became necessary to make her a full-time bookkeeper. 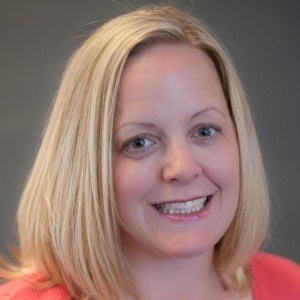 Kelly has extensive knowledge of the QuickBooks program and is a Certified ProAdvisor. She prepares monthly financial statements for most of our clients who use QuickBooks. In addition to her accounting background, she also has previous experience in customer service and is always eager to assist clients with their QuickBooks questions and problems. Fun Fact: She originally went to college for Metallurgical Powder Metal Engineering.